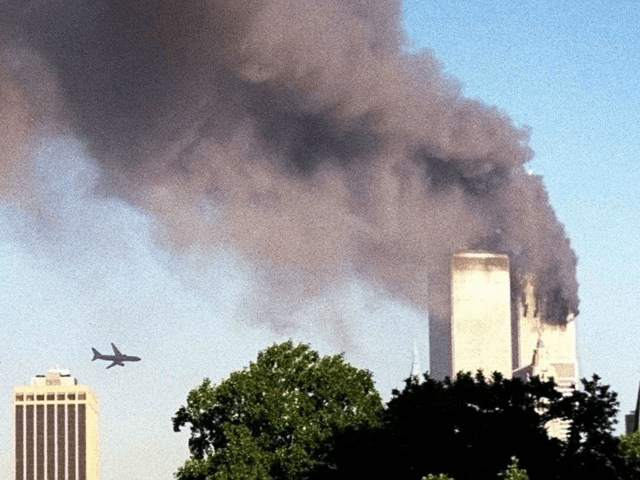 A new lawsuit filed against Saudi Arabia alleges that the country’s embassy in Washington funded a “dry run” operation in preparation for the 9/11 terrorist attacks, a report from The New York Post has detailed. According to FBI documents, one of the main missions funded by the Saudis included a flight from Phoenix to Washington, in what was a “dry run for the 9/11 attacks.” The pair reportedly used the flight to “ask flight attendants technical questions about the flight,” and twice attempted to enter the cockpit. Flight attendants were so disturbed by the behavior that they made an emergency landing in Ohio, where the pair were arrested but later released. Of the 19 terrorists of the 9/11 attacks, which now took place 16 years ago, 15 of them were Saudi. However, the Saudi government, which maintain close ties with the United States, rigorously denies claims it was involved and last month filed a motion to dismiss the lawsuit. During his visit to Saudi Arabia this year, President Donald Trump addressed leaders of the Muslim world on the challenges of Islamic terrorism, urging them to “drive” potential terrorists out of their country. During the visit, Trump also helped establish a coalition of 41 Arab nations to combat the Islamic State and other extremist groups, known as the Islamic Military Alliance, in which Saudi Arabia is a prominent member.